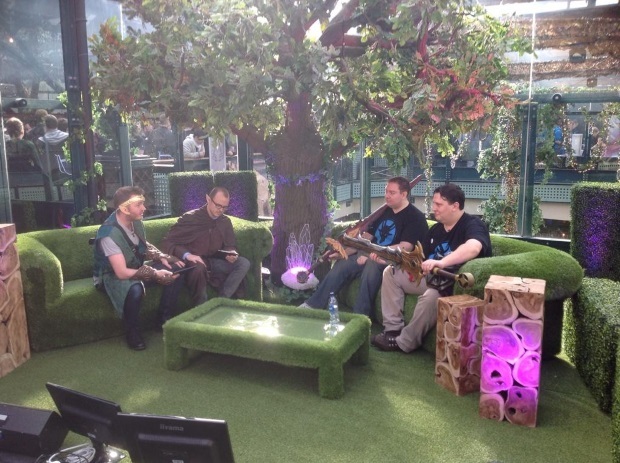 This year’s RuneFest made sure to offer full video coverage of all the highlights during the convention, including major announcements, “Meet the Makers” series, and more. Check out the full set of videos below to catch up on all the latest news from Jagex about RuneScape and their newest project! Nexon has released a new video, showing off the new Ultimate Weapon in Dragon Nest, the Green Dragon.